This is the Single DVD that started it ALL. It's a step by step beginner's salsa dance DVD. Super FUN! It was our very first DVD teaching people how to salsa dance, and it was designed for people whom have NEVER danced before. No dance experience required. Salsa Dance! The ultimate step by step guide to salsa dance, from your very first steps. 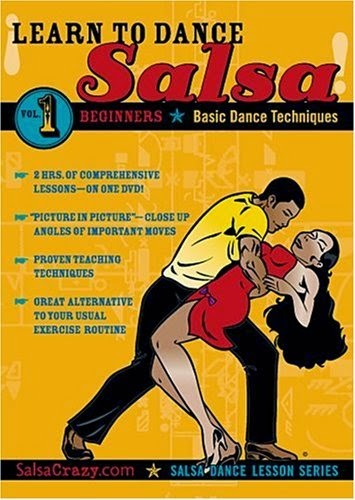 This is the first DVD in SalsaCrazy's progressive 3 DVD Beginner's Salsa Dance System, and SalsaCrazy's 5 DVD Progressive Salsa Dance Mastery System (both available on Amazon). This DVD starts from the very beginning, and lays the foundation for salsa dance to get you started simply and easily, step by step. Why learn to Salsa Dance? It's fun, social, and a passion that will last you a lifetime! The benefits to health, fitness, coordination, and lifestyle will be far beyond what you can imagine now! Anyone can, and should, learn to Salsa Dance. Give it a try, with the finest beginners dance DVD on the market. 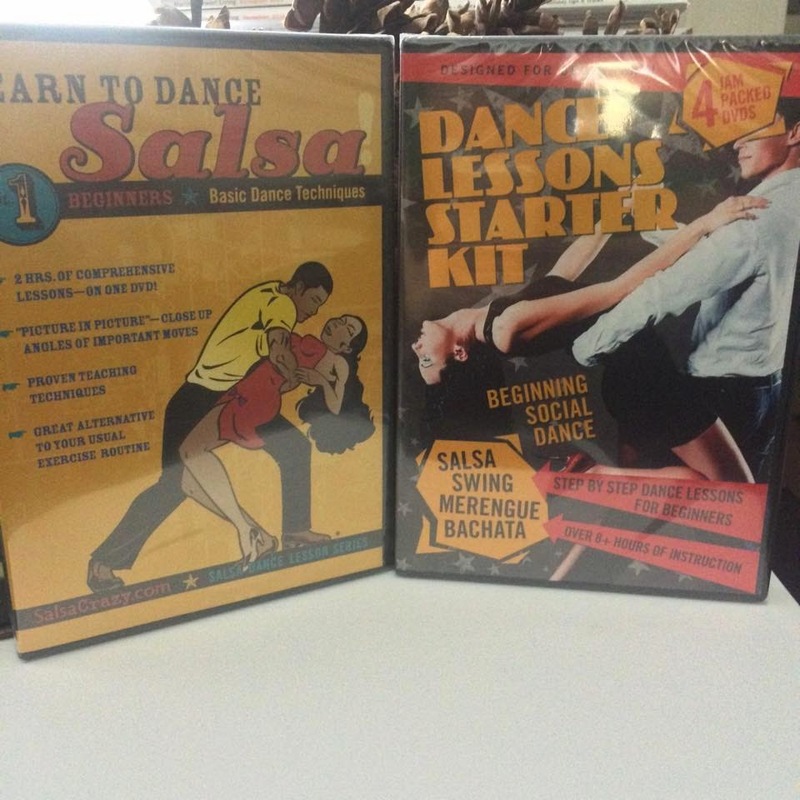 It's finally here - your definitive guide to learn to salsa dance. Don't miss this fantastic DVD that really walks you, step-by-step, through all the fundamentals of Salsa Dancing in a fun, social and energetic way. Volume 1 is the beginners handbook. Learn to move in minutes and be out on the floor in record time. A video for anyone & everyone! We cover every aspects of what Salsa is all about. Includes a couple of great moves and ladies styling tips that will get you noticed. A full 2 hours of stellar dance instruction you can use tonight! WHAT IS ON THE VIDEO: Join SalsaCrazy as we help you to understand the important basic concepts that will enable you to understand what you are doing and when to do it. If you've been wanting to learn, but thought that it would be too complicated - have no fear - this method is fast and best of all EASY! 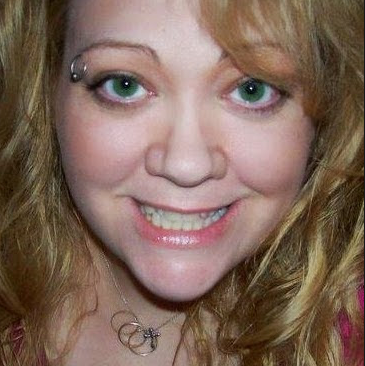 I have to start by saying, I have 2 left feet and only dance when no one is looking! I put the dvd into the player and the little girls and I gave it a go and we laughed and laughed and danced and danced! This is so much fun and I love that it is for beginners and it not intimidating like you may think it would be. Super fun and something out of the ordinary to try and have fun during family fun nights or with your partner to use these dance steps later on the dance floor!